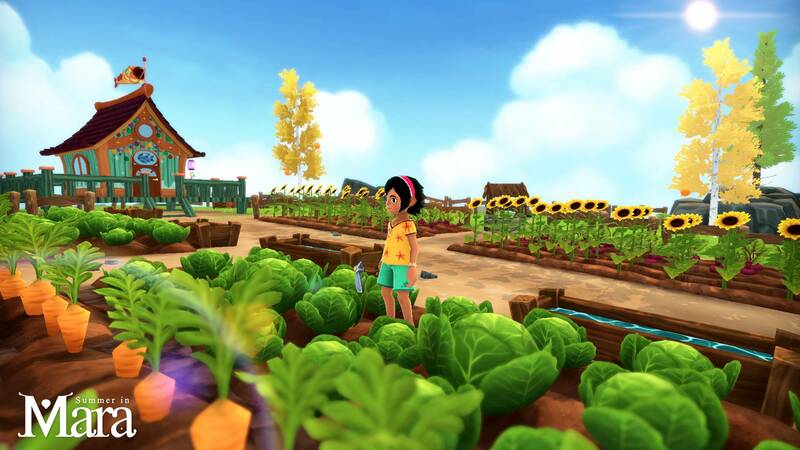 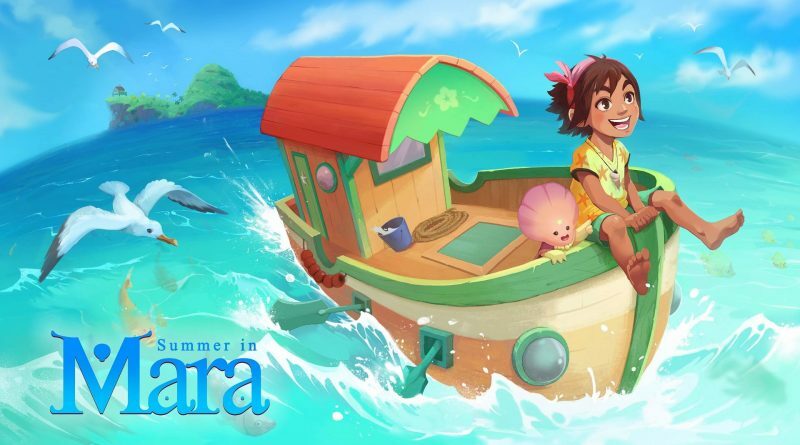 Chibig Studio, the creators of Deiland, today announced that the adventure and farming game Summer in Mara is coming to Nintendo Switch in 2019. Summer in Mara is a single-player summer adventure, with an easy-RPG system and exploration elements. 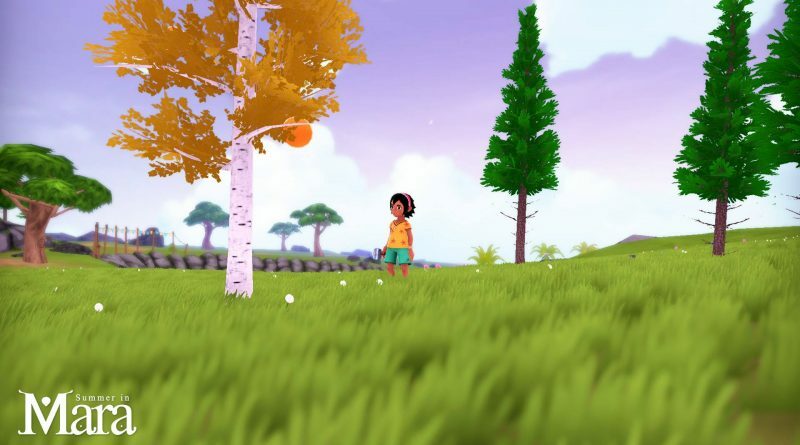 The game is inspired by the exploration in The Legend of Zelda: The Wind Waker, the farming in Stardew Valley, the visual aspect of Studio Ghibli’s movies and the adventure feeling of your childhood summers. 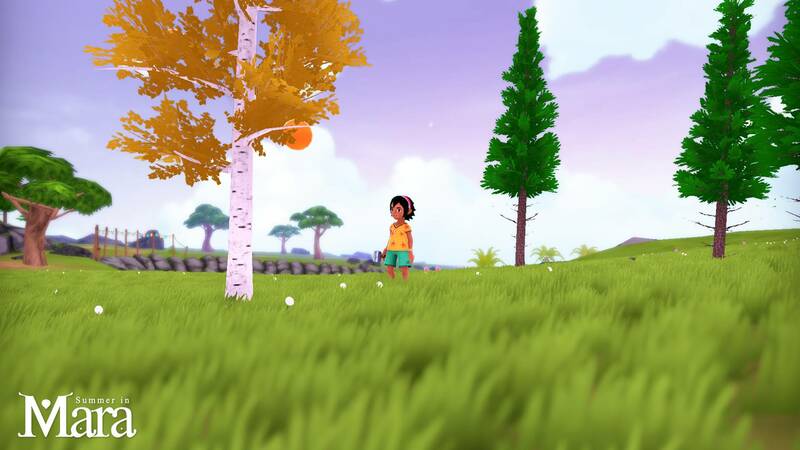 You will be Koa, a little adventurer who wants to explore the world that surrounds her. 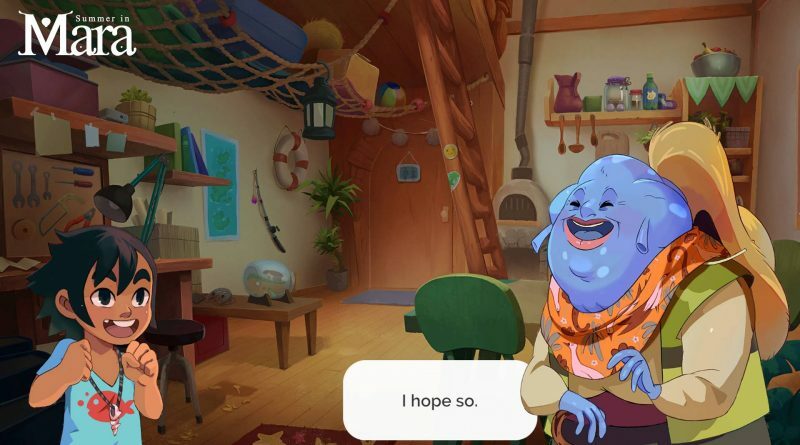 But she also has to take care of her own island, in the middle of the ocean called Mara. 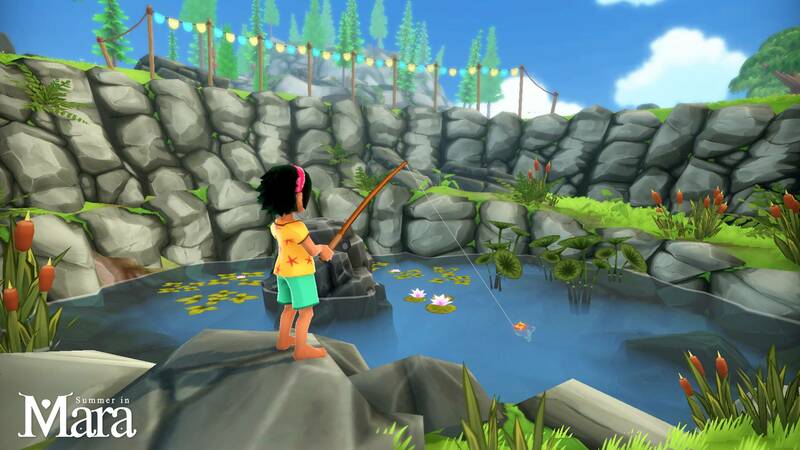 You’ll be able to fish, chop trees with your hatchet, build things with your hammer and harvest your land. 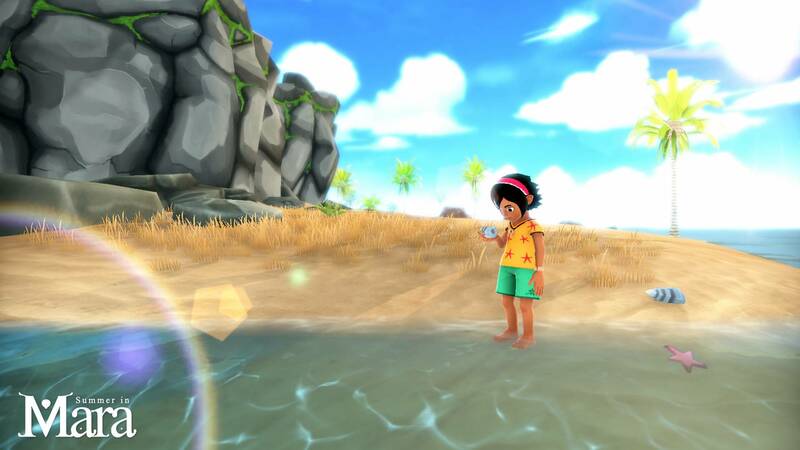 Also, you’ll be able to explore the surrounding islands with your boat, meeting a lot of unique characters, each one with their own lifes. 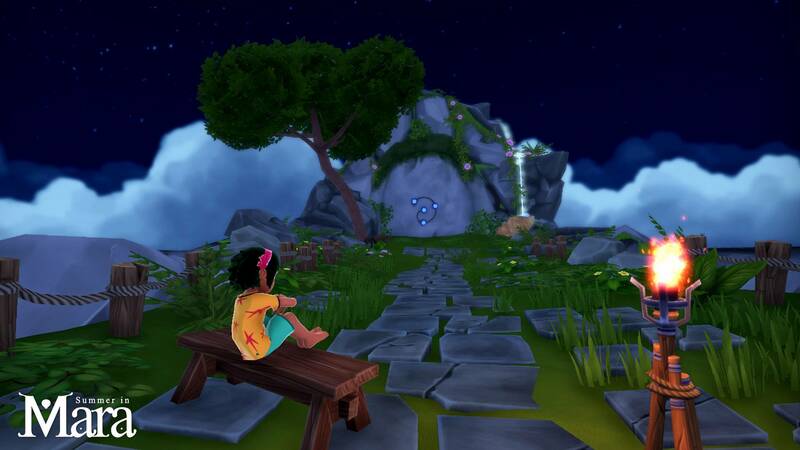 They can give you hints, tell you secrets about the world or show you locations for treasures.